This post is sponsored by Digiarty Software Inc. The default application that Apple wants users to use, to interface with their iPhones and iPads is iTunes. However, while iTunes works, it doesn’t have some features that users might find useful, such as the ability to export media from their iPhones to their computers. iTunes also doesn’t work very well on Windows, for reasons unknown, but it sure gets annoying. 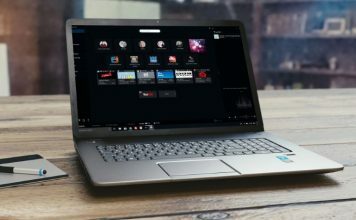 iTunes on Windows can be really slow, and that is not characteristic of a software that someone would want to use to interface with their devices. WinX MediaTrans tries to fix these issues with iTunes, by trying to be a complete iTunes replacement, as far as syncing media and files between your iPhone and computer is concerned. 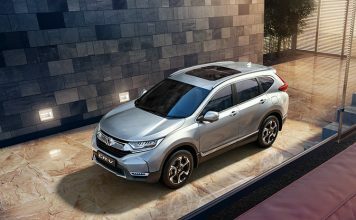 It has a very specific feature set, and is aimed at fulfilling only those features. Unlike iTunes, which tries too hard to be a lot of things at once, WinX MediaTrans just takes the media transfer feature and runs with it, aiming to beat iTunes as the go to app for most iPhone users. But how well does it do all these things? We used the WinX MediaTrans software, and tried out all of its features. This review is a look inside the workings of WinX MediaTrans. Note: You can download 30-day free trial of WinX MediaTrans, or enjoy 50% off on the full licensed version. WinX starts off with a prompt asking the user to plug in their iPhone. If your iPhone is plugged in, you might need to unplug it, and plug it in again. The software supports iOS versions up to iOS 9.3.2, and the app doesn’t take too long to detect a device being connected to the computer. Once the device has been detected, the software moves on to the home screen. The app opens in a small window, that doesn’t fill up the entire screen, and offers no way to go into a full screen mode; not that you need it to. The features offered by the app are laid out in a grid layout, with a large title that reads “WinX MediaTrans”, below which you will find some basic details about the device connected to the computer. Over all, the interface is not very appealing, but it’s definitely not a bad interface. The options are very clearly laid out, and the feature names are very self explanatory. Clicking on the Photo Transfer tile, opens up the photos on the device, arranged properly by their album names. 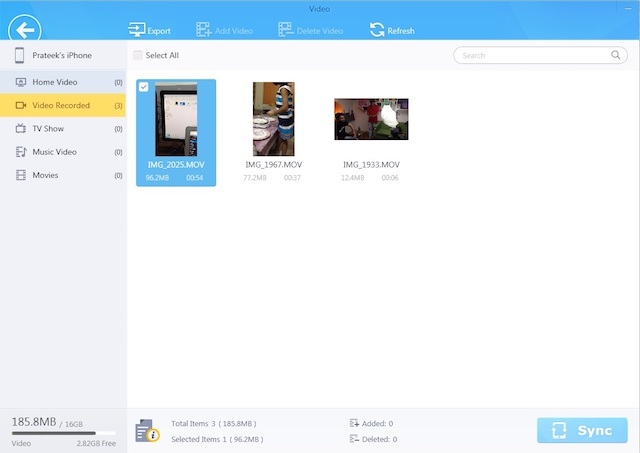 The photo transfer feature allows the users to export the photos from their iPhones to their computer. By default, on a Windows PC, the export path for pictures is inside the “My Pictures” folder. The path to the export folders can be changed from the Settings, that can be accessed by clicking on the Settings tile on the home screen. Select All: This selects all the images in the album. Click and Drag: Users can also select multiple images by clicking and dragging the mouse to select multiple images and export them using the software. Music Manager is a very useful feature in the app, especially if you’re constantly annoyed by the fact that iTunes won’t let you to copy music off your iPhone into your computer. The feature might not be considered as “very important”, but it is a very useful feature to have. Fortunately, WinX MediaTrans allows songs on your iPhone to be exported onto your computer. This feature can be a lifesaver in case you lose your music, and need to recover it from your iPhone. Many thanks to WinX for this feature. 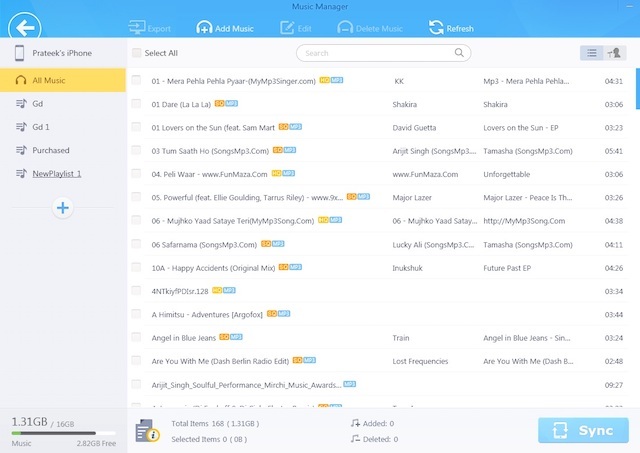 The Music Manager offers many other features, such as editing the details about music files directly inside the app, very much like iTunes. It also allows users to create, edit or delete playlists on their devices and add music to them, directly from inside the app. Editing a playlist’s name can be done simply by hovering the cursor on the playlist name, and clicking on the edit button. Adding music to a playlist can be done with ease as well. Simply select the music files that you want to add to the playlist, and drag them into the new playlist’s name. Also, to add single songs, you can even hover your cursor on the name of the music file, and clicking on the “Add to playlist” icon (the first one in the list), and selecting the playlist where you want to add the song. The Video feature is okay. There’s really not a lot to do in the Videos’ option. 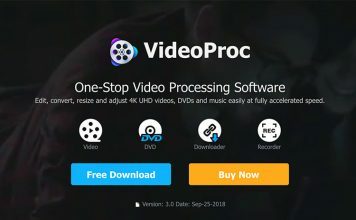 It allows users to export videos to their computers. The default folder to save exported videos is “My Videos”, and, just like the Photos Transfer default, this can be changed in the settings pane as well. The process to export videos is really simple and takes only a couple of clicks to export a number of videos. Transfer speed is also pretty fast, and you won’t need to wait too long, even for high resolution videos. 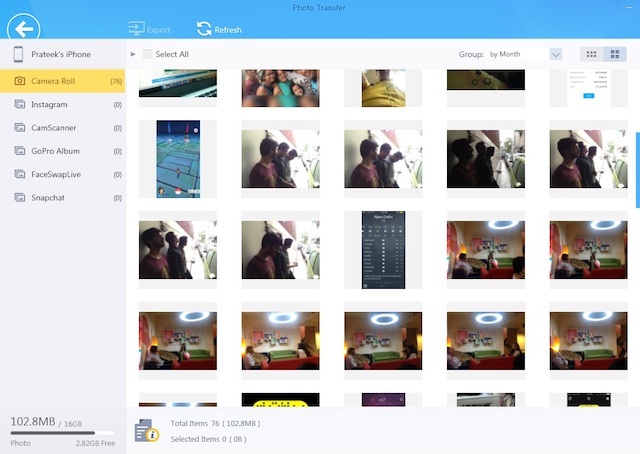 Another cool feature that WinX MediaTrans offers is the ability to use your iPhone/iPad as a flash drive. This means that you can use your iPhone to store files and folders, much like a flash drive. The only problem with this is that iPhones don’t offer a file manager interface, so you can’t access the stored folders on your iPhone. 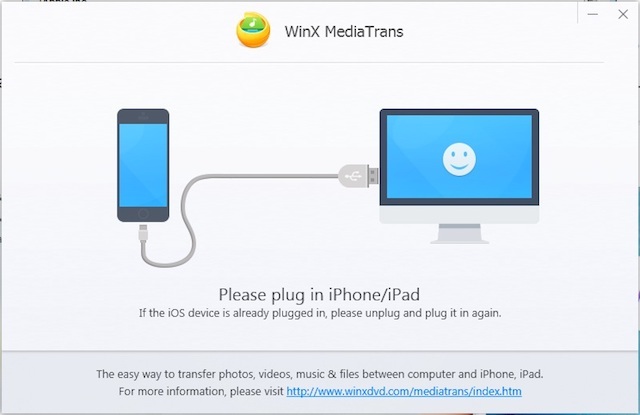 But you can use the iPhone as a flash drive on any other computer that has the WinX MediaTrans software installed. Desperate times, I suppose, are when this feature might prove useful, but it’s definitely a cool idea. Jailbroken devices can probably make better use of this feature than non jailbroken devices. While iTunes is definitely the way to go for a smooth, seamless integration with your iOS device, WinX MediaTrans offers features that are not available in iTunes, making it somewhat an essential piece of software to get the most of your iOS device. Features such as exporting images, videos and music files are extremely useful, albeit only in a handful of situations. But, when those situations do present themselves, a software such as WinX MediaTrans is a good thing to have on hand. 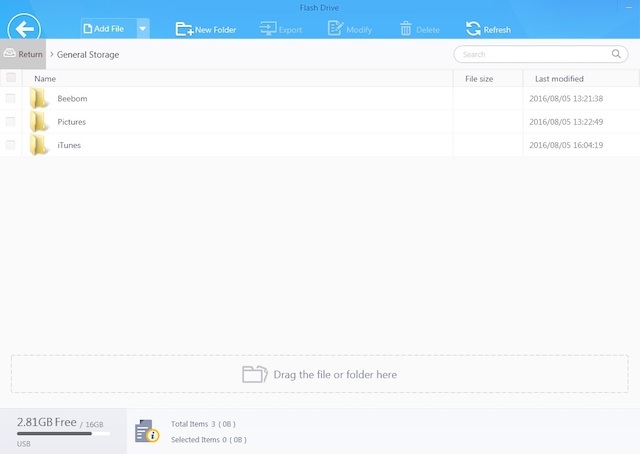 Apart from exporting media files, WinX also allows importing music and video files, but unfortunately, those features did not work in our testing of the app. 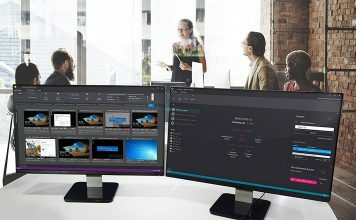 We would like to know your thoughts on WinX MediaTrans, and any problems that you might have faced in your use of the software. Also, make sure you let us know about any situations where you needed a software that allows exporting media from your iPhone, and how, if at all, you managed to sail through such a situation. 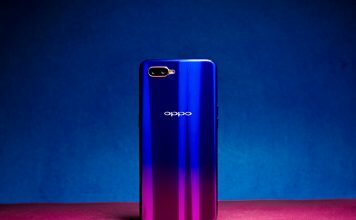 Give us a shout out about all this, and anything else you might want to share with us, in the comments section below.